In these times when the nation’s socioeconomic differences seem more apparent than ever, an exhibition like “The Big Picture” offers a welcome reminder of the incredible good that can come from philanthropy. The exhibition features approximately 100 photographs acquired recently by The Nelson-Atkins Museum of Art, thanks to funding from the Hall Family Foundation. The Hall Family Foundation has long supported the museum’s photography department in addition to other major initiatives at the museum. In 2015, the foundation made a special $10 million grant to the photography collection, in anticipation of the Hall Family Foundation 75th anniversary in 2018. 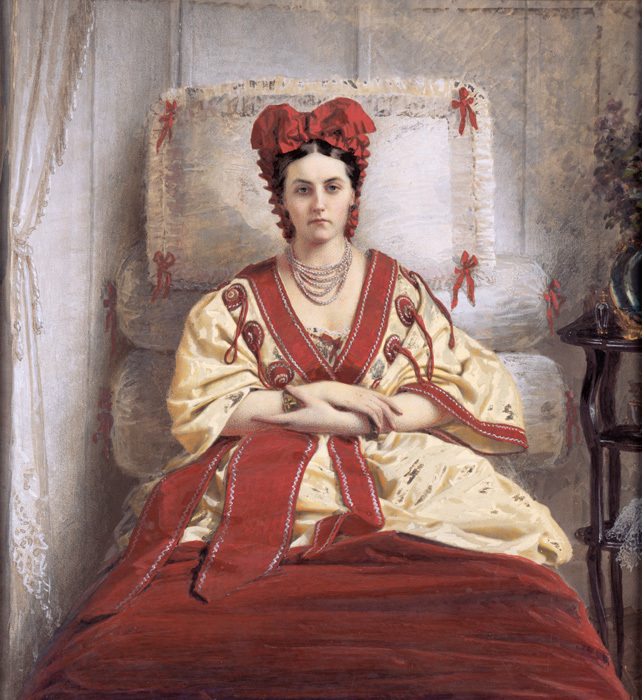 The museum’s website states that the grant was made “to broaden and deepen” the photography collection’s strengths in American daguerreotypes and prints. This American focus reflects the collection’s history. Most of the Nelson’s photographs were once part of the Hallmark Photographic Collection, and the direction of the Hallmark corporate collection was to highlight American artists. Hallmark gave its photographic collection to the Nelson-Atkins in 2005, and curator Keith Davis joined the museum staff at that time. With the 2015 grant, Davis and his fellow curators Jane Aspinwall and April Watson directed their attention to one-of-a-kind or very rare opportunities. In addition to building on American strengths, they sought to enhance the representation of 19th- and 20th-century European and contemporary international works, adding photographs by artists from 17 countries to the Nelson’s holdings. All told, more than 800 photographs were purchased in less than three years, an incredible pace that culminated with the three curators selecting approximately 100 works to display in “The Big Picture.” The exhibition is accompanied by a catalog with an essay by Davis, who recounts the reception of photography as an art form in the Kansas City area and the role played by artists, dealers, collectors and exhibiting institutions in garnering the medium’s acceptance. One new acquisition stands out: an 1826 print of Cardinal d’Amboise by Joseph Nicéphore Niépce. Niépce is usually credited as the inventor of photography, as he was the first to make a permanent print from an image made inside a camera. It’s only the second print by Niépce in the U.S. As a work of art, the portrait leaves something to be desired. However, in the context of hundreds of millions of people posting images every day to social media applications like Facebook, Instagram, Snapchat and Twitter, the fact that one of the world’s first photographs now resides in Kansas City should boggle the mind and serve as a point of pride for residents. 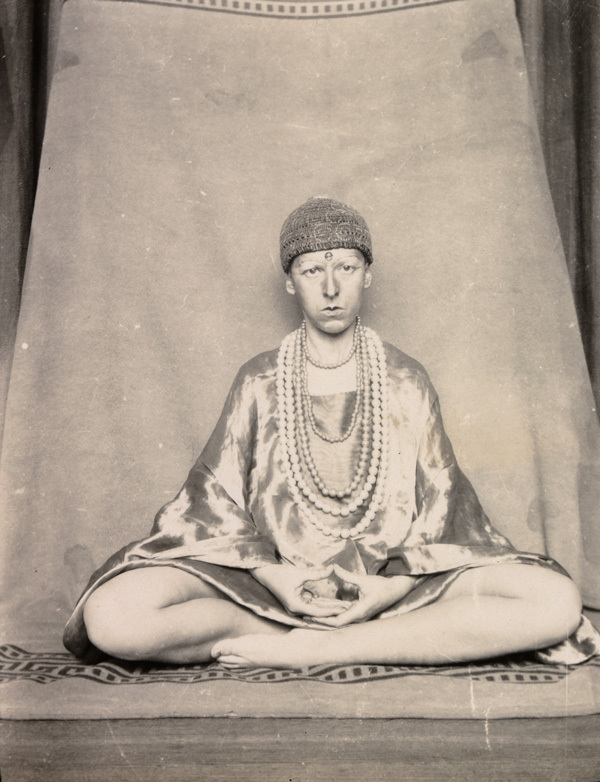 Modern eyes may be more drawn to works like a 1927 self-portrait by French photographer Claude Cahun (born Lucy Renee Mathilde Schwob), who utilized costumes and explored transgender identity decades before marquee artists such as Cindy Sherman experimented with similar topics. Happily, two of Sherman’s early untitled images made in 1976 also appear in “The Big Picture,” as do works by other prominent female makers such as Patti Smith and Mickalene Thomas. 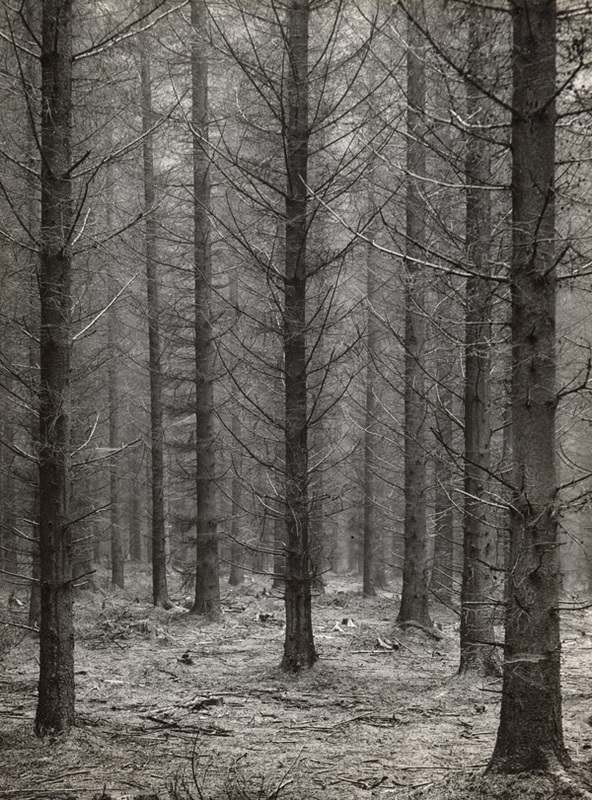 Works by larger-than-life figures in the history of photography such as Diane Arbus, Margaret Bourke-White, Edward Steichen and Paul Strand have also been added to the collection and exhibited, as have works by contemporary art stars Bernd and Hilla Becher, Gerhard Richter and Thomas Demand. In some cases, the Nelson photography collection can now boast incredible depth, allowing for the possibility of unusual future exhibition opportunities, according to associate curator Jane Aspinwall. For example, when famed photographer Alfred Eisenstaedt left Nazi-era Europe, he selected and packed 90 of his prints into a suitcase. The Nelson was able to purchase the suitcase that he used to immigrate, as well as 89 of the 90 prints. In another example of concentrated strength, the museum acquired the entire portfolio and archive of photographer Lauren E. Simonutti, who led a reclusive life after she was diagnosed with mental illness and photographed the home that surrounded her. Aspinwall spoke with enthusiasm about the place the Nelson-Atkins and Kansas City now hold on the world’s stage of photographic collections, after so many significant acquisitions. “The Big Picture” continues at The Nelson-Atkins Museum of Art, 4525 Oak St., through Oct. 7. Hours are 10 a.m. to 5 p.m. Wednesday, Saturday and Sunday and 10 a.m. to 9 p.m. Thursday and Friday. Admission is free. For more information, 816.751.1278 or www.nelson-atkins.org.